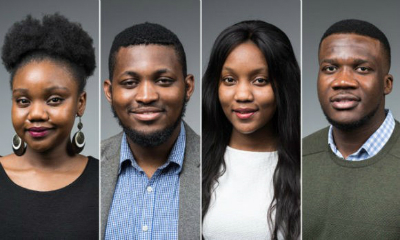 Updates and information on the federal immigration executive order. 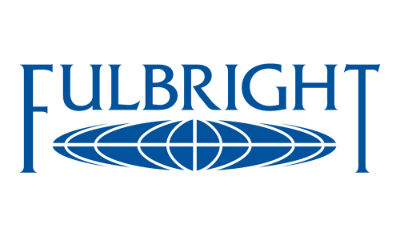 The Office for Global Engagement and Fulbright Association of Western New York and Pennsylvania are hosting an informal luncheon to celebrate Rochester’s Fulbright Alumni and learn about the various offerings of the Fulbright Program. 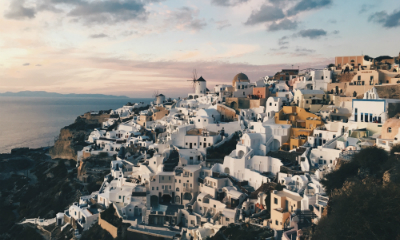 Students who studied abroad last year shared images from around the globe in the annual photo contest of the Center for Education Abroad. 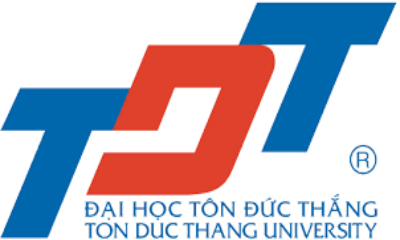 Call for applications for the Ton Duc Thang University Scientific Prize! Ton Duc Thang University Scientific Prize is established with the avowed purposes of honoring Vietnamese and international scientists who have excellent research and contribute positively to society.